Celebrity chefs Alex Guarnaschelli and Anne Burrell visit Ferrara Bakery in New York City’s Little Italy to utilize food that would have been discarded by the bakery. 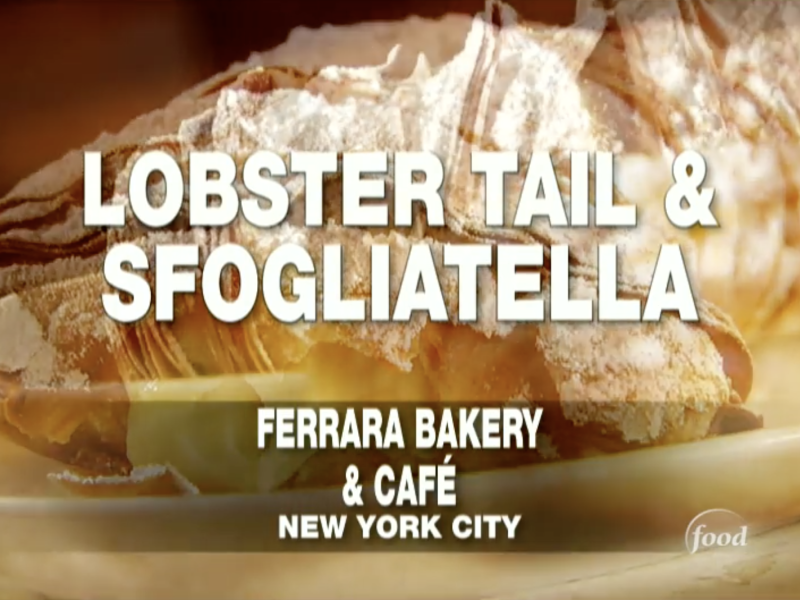 Celebrity chef Alex Guarnaschelli skips the main meal and chooses Ferrara’s Lobster Tail and Sfogliatella for her last meal–a dessert for each hand! Ferrara’s Executive baker and co-owner Ernest Lepore and his team race against the clock to craft the worlds largest cannoli during Little Italy’s San Gennaro Festival. 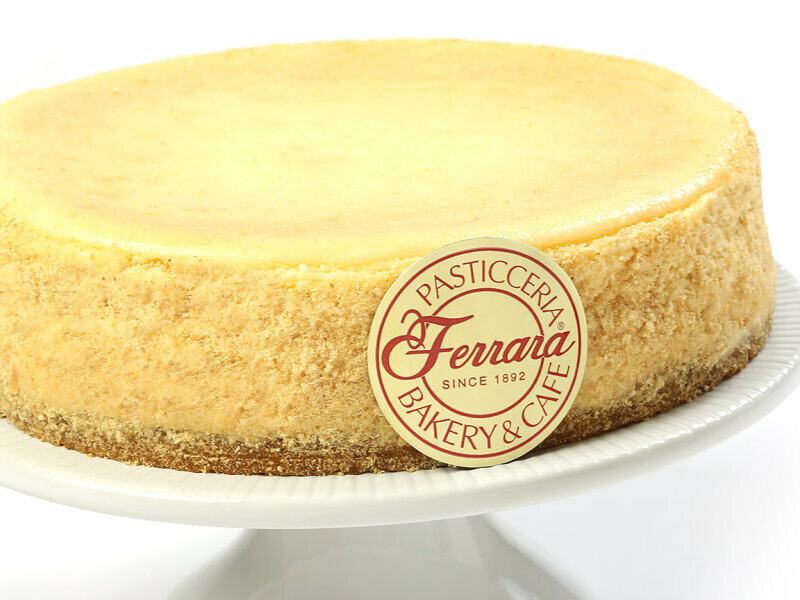 Visit the family-owned and operated Ferrara Bakery and Cafe in New York City. The restaurant's success has been fueled by the passion of each family member. Joseph ``Joe`` Gatto, James ``Murr`` Murray, Brian ``Q`` Quinn and Salvatore ``Sal`` Vulcano, the four members of the comedy team spend a day at Ferrera Bakery in New York City’s Little Italy as they coerce one another into doing public pranks while being filmed by hidden cameras.